2016 Masters champion Danny Willett shares how physical limitations have forced him to make adjustments in his swing. 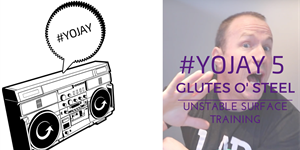 Jason responds to questions on Twitter about glute activation and training on unstable surfaces. 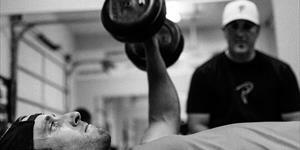 Great discussion about the importance of progression and regression, two topics discussed in-depth in Fitness Level 2. 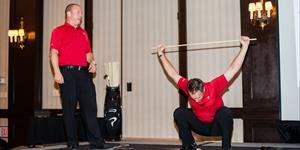 TPI Certified strength coach Michael Carroll outlines how he evaluates golfers and designs training programs. Golf fitness has made tremendous progress over the years, but the mainstream media continues to express concern over golfers lifting weights. Whether you’re looking to improve your golf game, or help prevent injuries and low back pain, focusing on glute strength is one of the most important things you can do in the gym. Golf has long had a strange relationship – a borderline phobia – with fitness, especially in the media. There's a disconnect we don’t see in any other mainstream sports. That's all changing now. Freelance writer Rusty Cage explores the evolution of "golf fitness" as the pursuit of performance fights the perception of vanity. 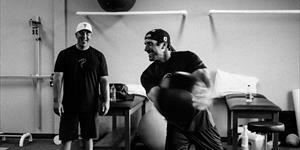 Training should be speed, time constraint and intensity specific, not just movement specific. Some think it's blasphemous to suggest that the bench press wouldn't be THE foundational exercise in your workout program, but Lance Gill shares why/when you should program cable exercises instead. 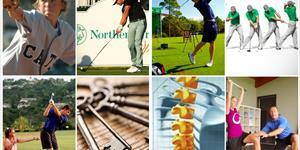 Lower back pain is the most common injury in golf. 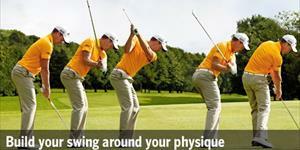 According to some studies, lower back injuries account for roughly 1/3 of all golf injuries. Strength coach Dean Somerset shares his experience and observations from working with athletes who have lower back pain. 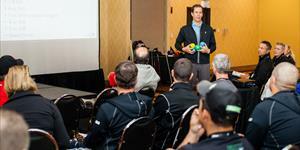 Want to know how TPI instructor Jason Glass builds power in rotational athletes? 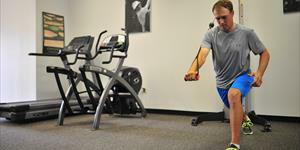 Follow along as Jason takes you through a favorite rotary workout, exercise-by-exercise. 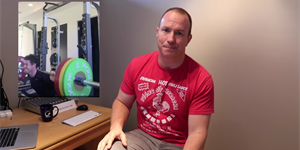 He explains the "why" behind his coaching cues and programming. 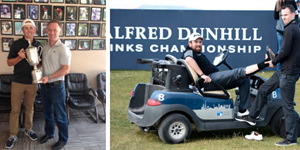 A behind the scenes look at how professional golfers like Jordan Spieth, Zach Johnson, Rickie Fowler, Nick Watney and Shane Lowry maximize their athleticism through chiropractic care. Did you know that your feet are often overlooked in golf? Why is the mobility of feet and ankles essential? We often talk about how ground mechanics can influence power and consistency in the golf swing, but we probably don't spend enough time talking about how the function of our feet and ankles affect so much of what we do in the golf swing. 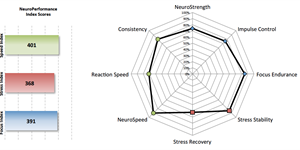 Study of performance brain training with Division I golfers showed a reduction of 3 putts per round by 9.7%, and an increase greens in regulation by 12%. But that’s not all. 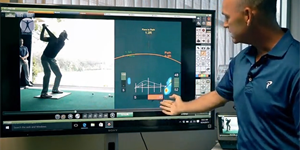 It's no secret that Jason Day is one of the biggest hitters on the PGA Tour, but analyzing his swing on BodiTrak helps show us how he generates his power. Watch as Dave explains how Jason is able to load tremendous pressure into his trail leg without "swaying" and demonstrates drills that he and his caddie/coach Colin Swatton use to avoid sway in his swing. 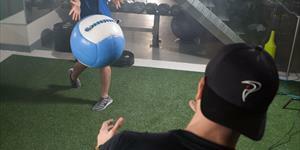 TPI Certified trainer Nick Buchan shares how to safely progress your medicine ball throws for more rotational power.